Native American Indian pottery is unique in so many ways—from the cultural heritage that is preserved through modern pottery to the techniques used to create it. 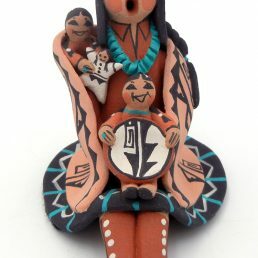 Native American Nations populated the entire North American continent long before the arrival of European explorers, yet American Indian pottery is primarily associated with the Pueblo People of the American Southwest. 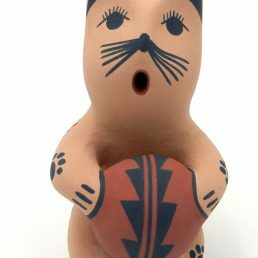 Centuries after European exploration, authentic Native American Indian pottery is still unique to the American continent—made predominantly by American Indian artists in present-day Arizona and New Mexico. 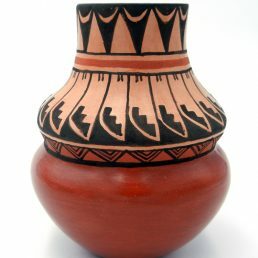 The different styles and designs of American Indian pottery reveal the cultural diversity of the Southwestern tribes and Pueblos. 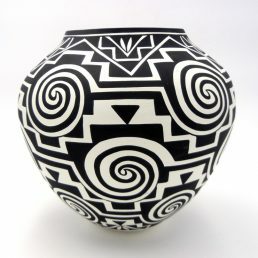 Modern artists adhere to their own Pueblo’s characteristic techniques and designs, from the geometric designs of Jemez Pueblo pottery to the lizard pots of the Zuni, preserving distinct cultural traditions. 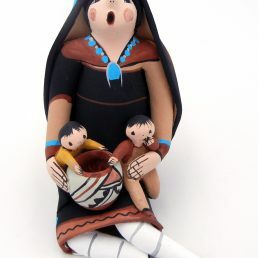 Specific vessels, like wedding vases and seed pots, and other art, including storytellers and kachina dolls, also preserve American Indian cultural heritage. 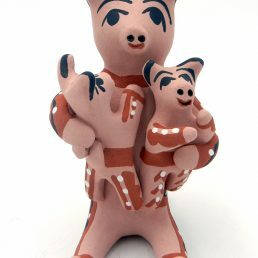 Native American Indian Pueblo Handmade Pottery. 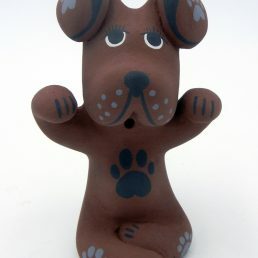 Most modern pottery art is created using a potter’s wheel or shaped with ceramic clays. 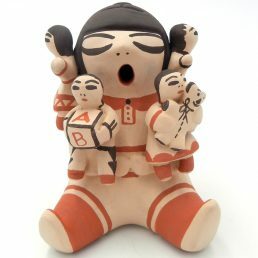 American Indian pottery, though, is created with earth clays that are hand-coiled into the shapes of both traditional vessels and contemporary asymmetrical pieces. 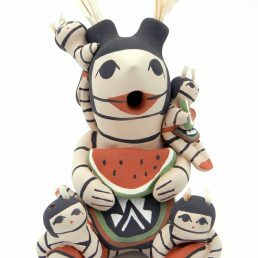 Palms Trading Company buys Native American Indian pottery directly from artists. Each piece is hand-crafted, so there are no two vases or pots alike. Everything online is available in a very limited quantity: one. 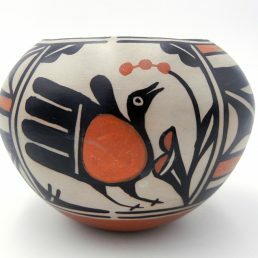 To add a truly unique piece of art to your home, consider American Indian pottery. The perfect accent may be in our online collection, or our personal shopper service may be able to help you find it in our larger store collection. To get started, contact us.